There is a somewhat under-appreciated link between rock and roll and craft beer. Once upon a time, folks of many ages flocked to record stores to get their fix of what was newest and coolest. Today, folks of drinking age flock to breweries and pubs on a similar mission. Record stores, of course, have mostly vanished. There was a time when they dotted the map in this city and others. It isn't just digital music that did them in. The importance of music in our culture has declined as the number of entertainment choices has risen. It occurs to me that breweries and pubs are what record stores were 30-40 years ago, which is to say they are everywhere. Just as people once had to physically shop for their music, modern beer fans frequent pubs and breweries to keep up with what's happening on the beer front. And don't forget the link between brewers and rock music. At it's most basic level, brewing is a blue collar occupation. Walk into a lot of breweries during production hours and you're going to get an earful of classic rock music. 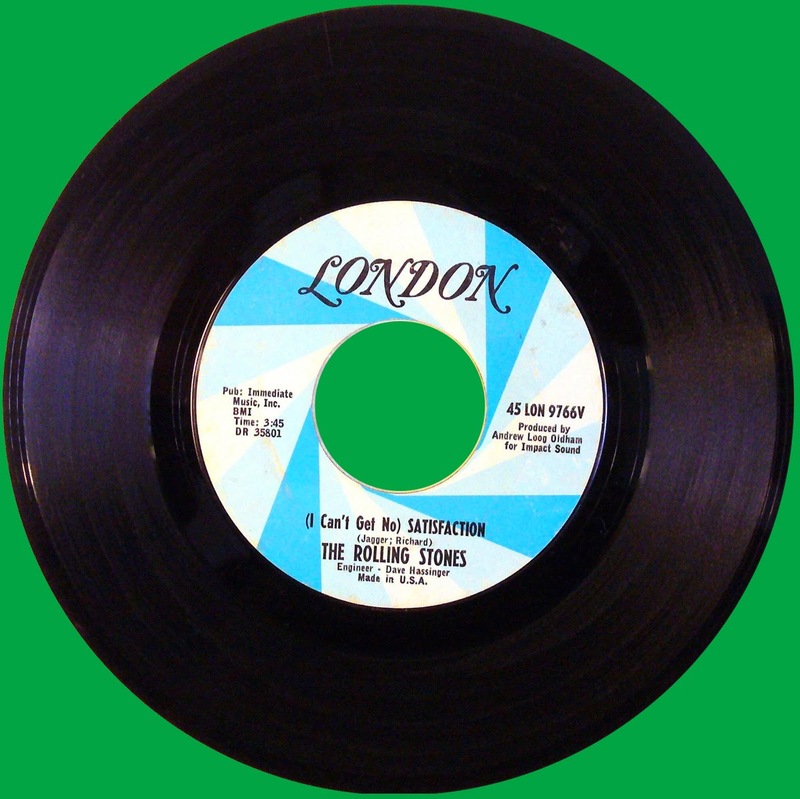 Many pubs spin vinyl or play from rock-oriented playlists. Though they occupy different slots in time and form, craft beer and classic rock seem to have a symbiotic connection. Given all that, it makes perfect sense that the Hollywood Theater and Lompoc Brewing have put together an event that pairs maybe the best rock concert film of all time with suitably named beers. They're calling it Brewmasterpiece Theater. Clever. The movie is The Last Waltz. The beers include several IPAs inspired by the film, which I'll get to. It's happening this Friday, January 17, beginning at 7 p.m. 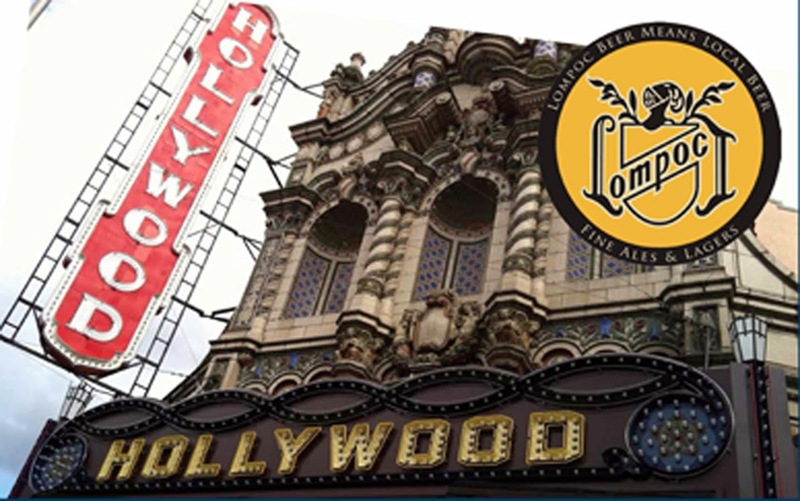 The Hollywood Theater is located at 4122 NE Sandy Blvd. Advance tickets cost $8 and can be had here. Beer is obviously separate. 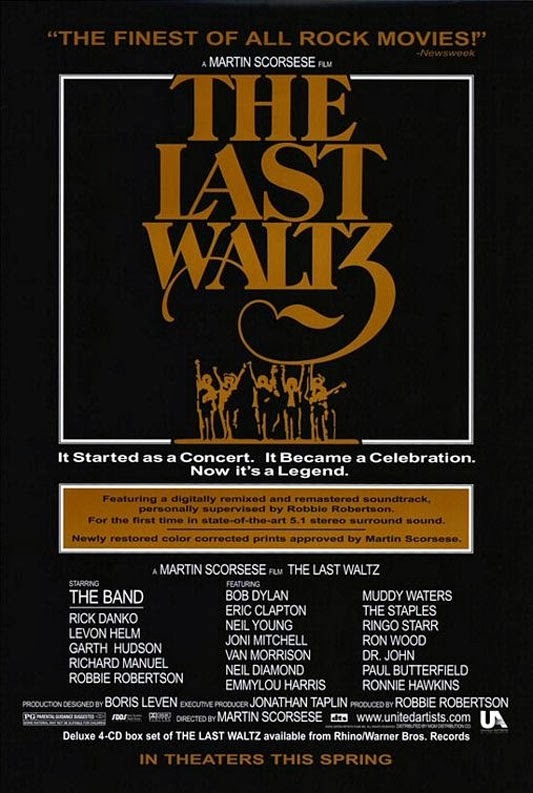 If you are unaware, the The Last Waltz documents the farewell live performance of The Band at San Francisco's Winterland Ballroom on Thanksgiving 1976. An audience of some 5,000 was reportedly served turkey dinners prior to the show. Stick that in your trivia folder for future reference. The Band had been playing together since the 1950s, notably as Bob Dylan's backup band in the sixties. They had grudgingly decided to quit touring and this was to be their final show. Director Martin Scorsese was hired to film the evening's proceedings. The initial idea of just having The Band perform morphed after original leader Ronnie Hawkins and Dylan agreed to play. Soon the guest list expanded to include some of the greatest rock names of the day. Lompoc's brewery on North Williams is one of those places where the classics always seem to be playing. You'll hear CCR, Zeppelin, Grateful Dead, Tom Petty, Queen, Nirvana, Beatles, Cars, Pearl Jam, ZZ Top, U2, etc. The music evidently affects the brewing, as Lompoc has prior experience creating beers with connections to bands and music. Satisfaction IPA, a collaboration with Jack Harris of Fort George Brewing, is brewed with Centennial, Simcoe, Meridian and Newport hops. It reportedly has a piney, resinous profile. Saaz, Nuggs & Rock 'n Roll IPA, a collaboration with local beer writer John Foyston. This bright orange-amber brew leans on 40 pounds of Saaz, Nuggets, Simcoe and Centennial hops in a 15-barrel batch. The flavor is said to offer hints of pine and apricot. White Album IPA, a collaboration with Portland Brewing co-founder Fred Bowman, features half wheat and half pale malt. Meridian and Chinook hops in the boil and fermenter provide a hefty citrus aroma. Every Rose Has its Thorn IPA is a collaboration with Hilda Stevens of Bazi Bierbrasserie. Ten pounds of rose hips were added at the end of the boil and another 10 pounds were added to the brite tank. Sounds interesting. Ramble On IPA completes the list, but there are no stats available at the moment. The folks who thought up the idea of presenting this movie alongside themed beers deserve a lot of credit. It sounds like a great evening of fun.